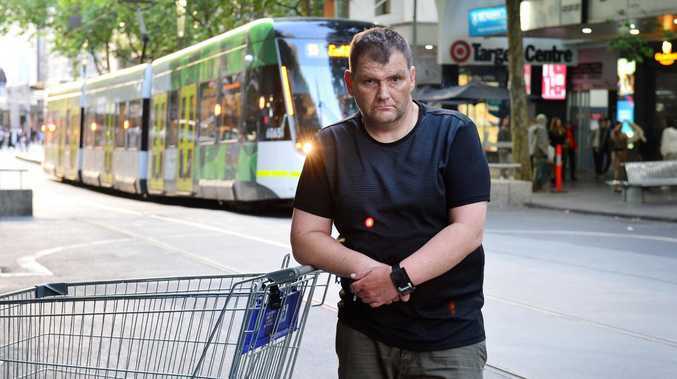 The homeless man who became a national hero after being hailed Melbourne's "trolley man" in last week's Bourke St attack has been charged with a string of offences after handing himself in to police. Michael Rogers, 46, was wanted over a spate of burglaries and breaching his bail conditions. He rose to public attention after using a shopping trolley to ram Hassan Khalif Shire Ali as police tried to disarm the Somali-born radical in last Friday's Bourke Street terror attack. But a week later, police were seeking Mr Rogers over criminal matters. Mr Rogers handed himself in to police on Friday, and was charged with two counts of burglary, two counts of theft, and committing and indictable offence while on bail, a Victoria Police spokeswoman told news.com.au. 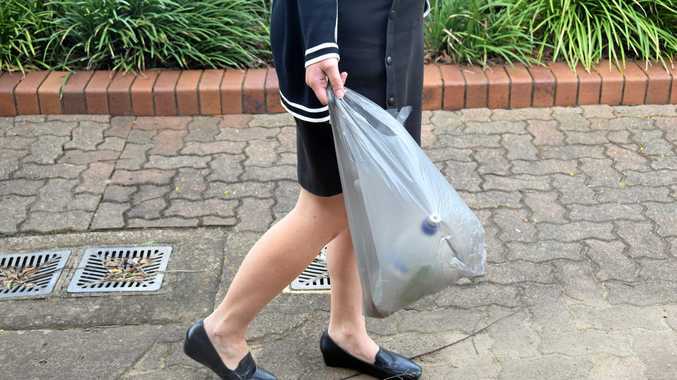 He was remanded to appear in Melbourne Magistrate's Court today.